As a member of our energetic Farm Production Crew you will have the opportunity to work within all aspects of our operation, including in the field, pack shed, and order delivery. Your primary responsibilities will be harvesting, propagation house, hand-weeding, hoeing, transplanting, post-harvest handling, CSA packing, cleaning, and deliveries. 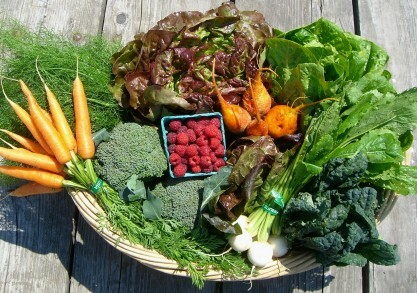 We harvest, wash, and pack product daily for our CSA program, wholesale, and restaurant accounts. Strong attention to detail and operating efficiently while performing time-sensitive tasks in a rapidly changing environment are a must for this position.